19/8/2014 – As one-north, a high-tech R&D business park located in Buona Vista, continues to expand, the retail outlets that are contained within the buildings of the business park increase. 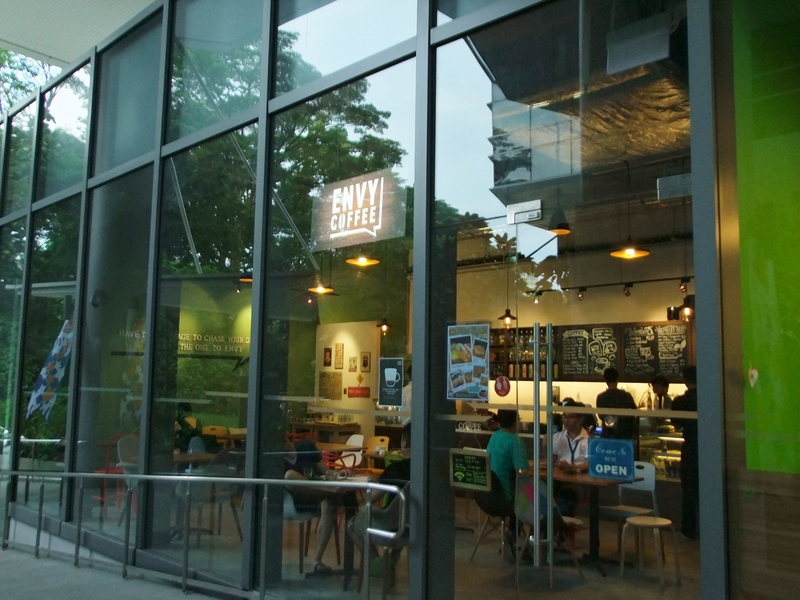 A new building within the Fusionopolis hub, Nexus@One-North, welcomed a cafe few months back – Envy Coffee. Liberty Coffee’s Speakeasy blend is used for the coffee here. 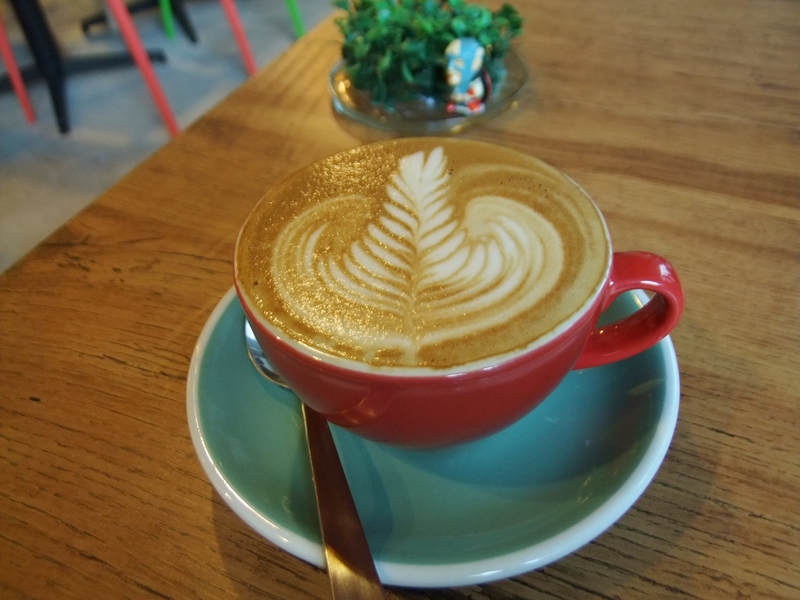 The Flat White ($5) has a strong and robust taste that is low in acidity. The Beef Lasagne ($10.90) come with fine layers of pasta and cheese that is covered in tomato sauce and is served alongside chips and salad. 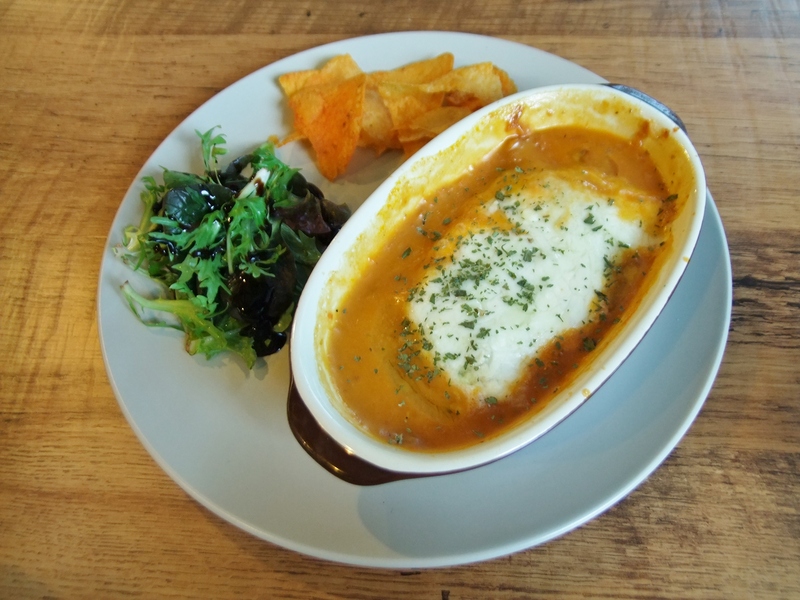 The lasagne is flavorful and excellent but unfortunately overpowered the taste of the beef. 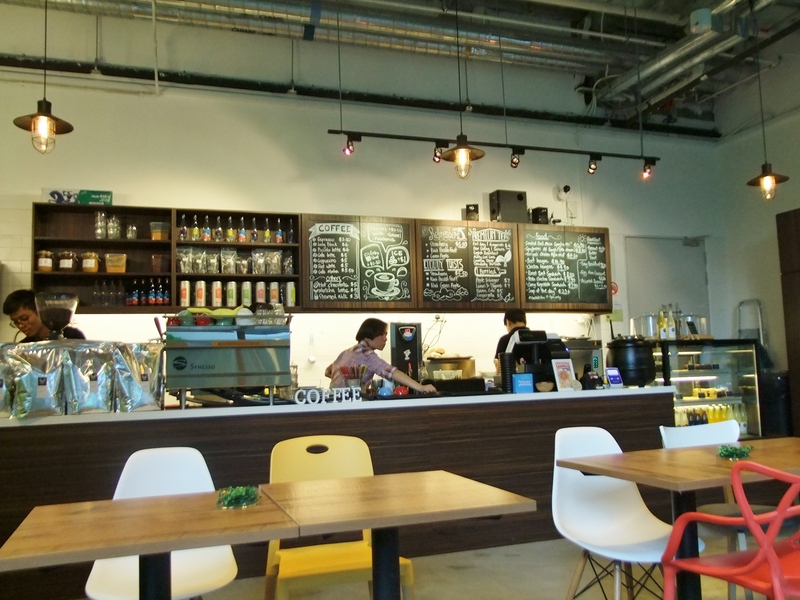 This cafe is great with the lunch crowd, especially since its proximity to neighbouring workplaces. If you are around the Ayer Rajah / Buona Vista / one-north area on the weekdays, give this place a visit.